With heavy hearts and thoughts to those in the States, we packed our bags, left the beautiful Schweizerhof, and headed to a boat cruise along Lake Luzern before heading to Zürich. 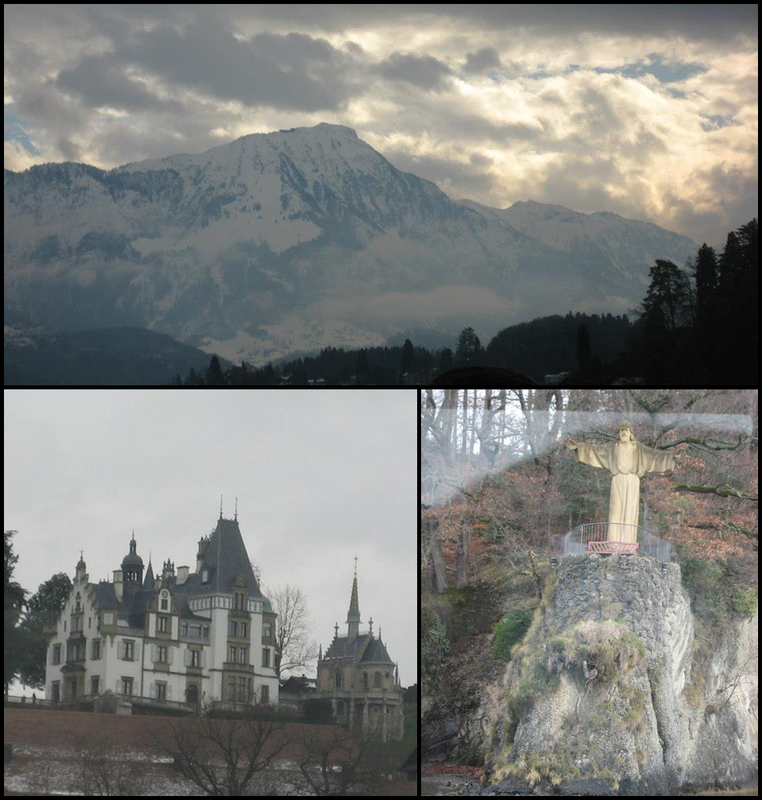 From the lake, we took in the beauty of the Swiss Alps, the gorgeous homes along the water, and just a little bit of Brazil. Ok, maybe just a statue similar to Christ the Redeemer. Once we got back on the ship after wandering around Rüdesheim, our Cruise Director Nick held a discussion session about people’s holiday traditions. Guests helped trimmed the various Christmas trees while sharing stories of writing letters to Santa and night before Christmas rituals (ours include dinner at In-&-Out, driving around looking at festively lit houses, and watching The Santa Clause). 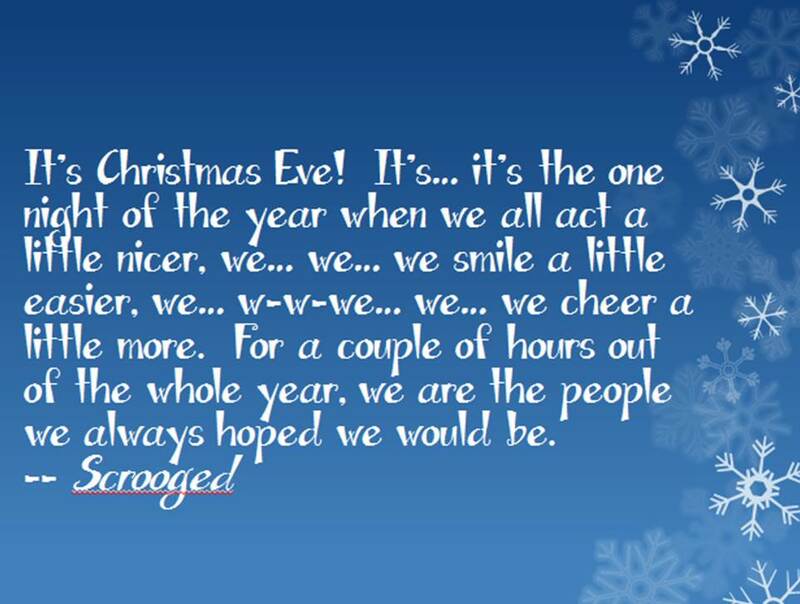 Everyone had different takes on the same holiday and it was fun to hear how everyone celebrates Christmas. Being that we were in Germany and most everyone on board was American, Nick shared with us some of the European traditions we may not have known about. I certainly had never heard of them. In particular, there were the stories about Saint Nicholas and the Krampus. Now, Saint Nicholas, the European equivalent of Santa Claus, is somewhat of a familiar character. 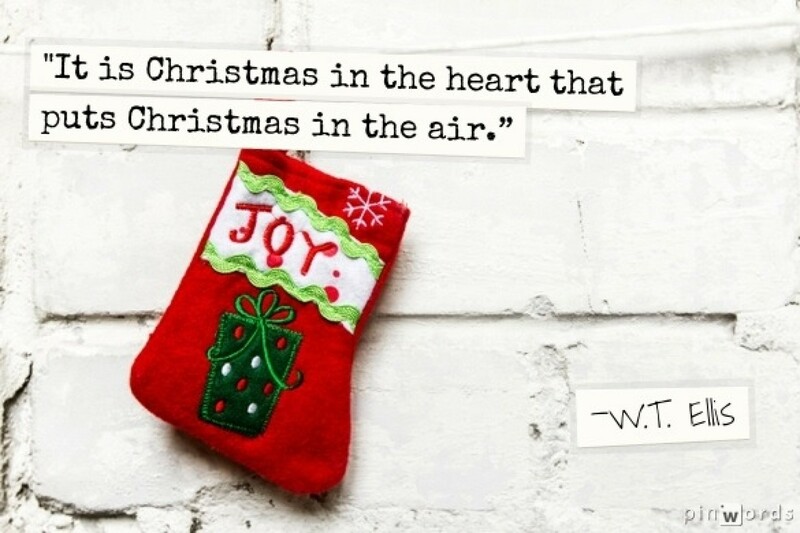 He brings presents to good children on Saint Nicholas Day and fills the stockings hung by the chimney with care. The Krampus on the other hand is almost the yin to the saintly yang. He is a hairy, beast-like creature with hooves and horns whose mission is to punish the poorly behaved children. Not one to mess with. As Nick told us these stories, he requested that each of the guests (if they wanted) leave one shoe outside of their cabin before they went to bed that evening. My mother and I did just that. In the morning, we each had a foil-wrapped chocolate in our boot. At first, I didn’t notice that there were different characters on each of the chocolates, but on further inspection, it was clear that we received both Saint Nicholas (me) and the Krampus (my mom). Yes, it is official… I am the good one in the family! 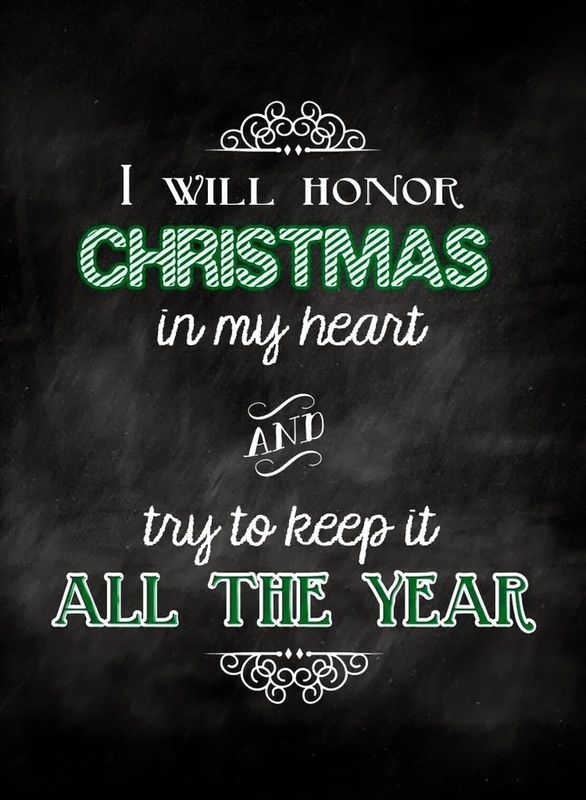 Is it just me or is the Christmas season starting earlier and earlier each year? 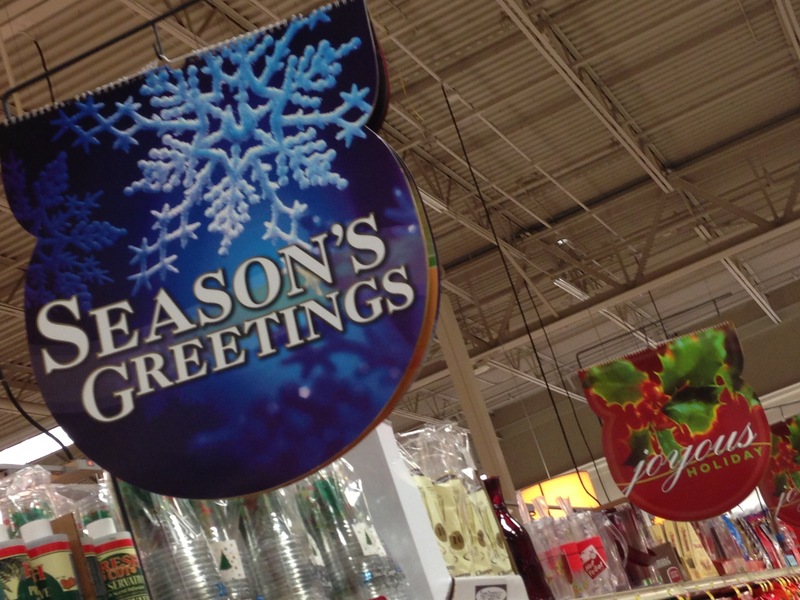 At the end of August last year, I marvelled that Costco, a local warehouse store, was already selling Christmas items when most people were gearing up for Labor Day barbeques. Wrapping paper, artificial trees, and pre-packaged gift sets were out for all to see and purchase. I couldn’t believe my eyes, but, given that I was a new Costco shopper, I figured that the brand had a different retail schedule than the stores I was used to.